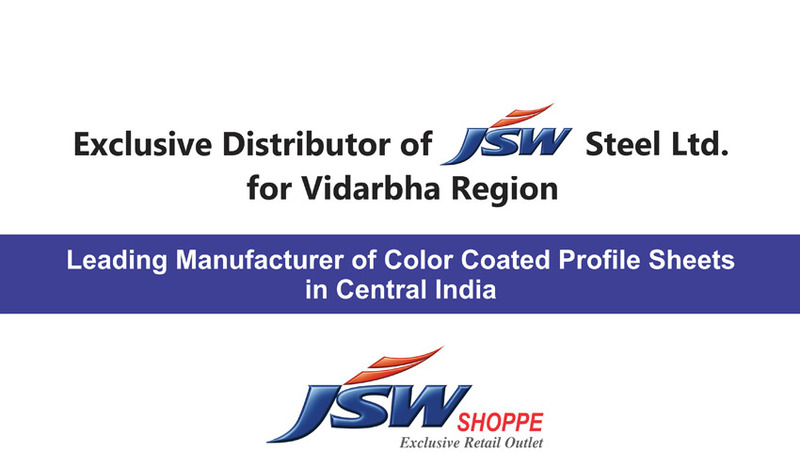 Leading Manufacturer of hr plate from Nagpur. We supply wide range of HR Plates. These are durable and reliable and this we insure while procuring. 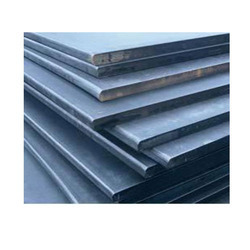 Furthur we offer various thickness & width of the plates. It is widely used by manufacturers in the making railways, window grills, collapsible gates, and various other engineering goods.